Join us as the Road to Demers swings into NASCAR country. 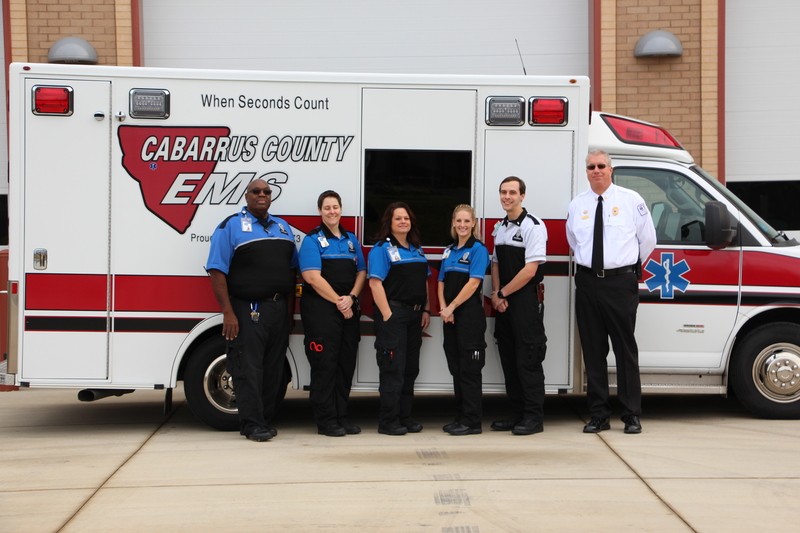 Serving Charlotte Motor Speedway, Cabarrus EMS provides advanced paramedic care to over 192K. Jimmy Lentz, who is now the EMS Director of Cabarrus County EMS, talks about their experience with our product and why they chose and continue to choose Demers!